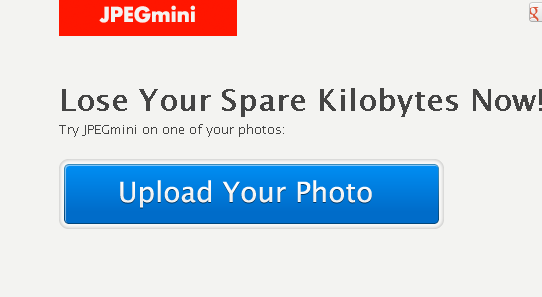 If you want to reduce size of jpeg image, jpegmini is a free web service that will help you to reduce size of jpeg image. It is very simple and easy to use any body. High resolution photos produced by digital cameras reduction of 50%-80% in file size. 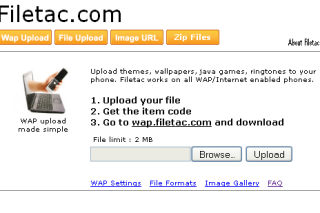 To reduce size simple upload your image into jpegmini website then you will get reduce image for download. After the reduction process it will not affect the quality of image. If you have a Mac, you can use the JPEGmini Mac app which supports photos from 2 to 17 Mega pixels. JPEGmini supports standard JPEG files with a resolution of up to 50 Mega pixels. 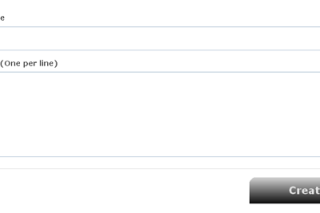 JPEGmini supports YCbCr and Monochrome color spaces. Other color spaces such as YCbCrK CMYK, etc. are not supported.